Episode 17: Sarita Menon, Ph.D. Tired of the lack of female role models in the STEM (science, technology, engineering, and math) field, Sarita Menon, Ph.D. in cancer biology, decided to take matters into her own hands. With a multitude of amazing women in the sciences, Menon is featuring them on a platform where science doesn’t normally shine — glossy magazines. Smore, a bimonthly magazine for girls aged 7 to 12, features promising female scientists on the cover and throughout. Menon’s inspiration? After arriving in the U.S. from India to complete her higher education, Menon was shocked that more women weren’t encouraged to go into STEM and realized that more emphasis was needed earlier on in their lives by showing them female role models today. You’ll get it all in this episode of SheVentures. 03:46 — Find out how Sarita Menon’s innate curiosity of the world around her spurred her love for science. 08:45 — In Menon’s hometown in India, once a woman has a master’s degree, she’s of prime age and intellect to be married — and if she doesn’t marry, she’s a liability. Discover how Menon dealt with these cultural expectations. 19:14 —Helping children to become scientifically curious and literate is a passion of Menon’s. Listen as she discusses the after-school programs and summer camps she runs to encourage kids to enjoy science. 25:48 — April is Financial Literacy Month. 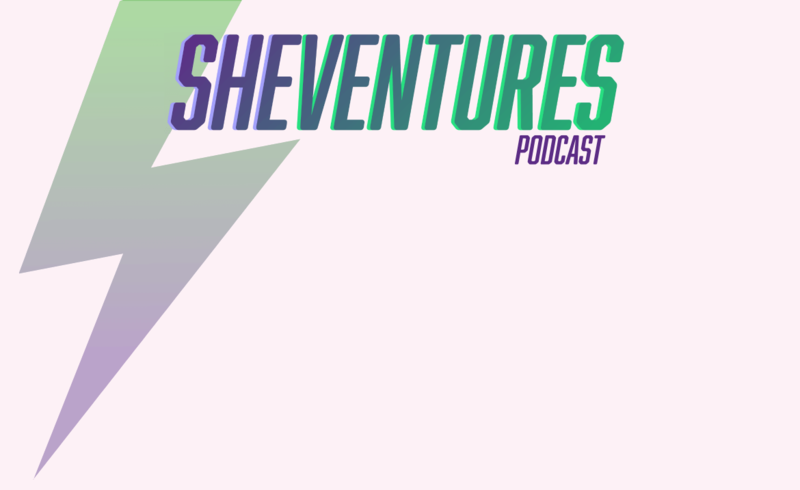 Listen as Menon and SheVentures host Doria Lavagnino discuss the gender pay gap and what may be contributing to the speed, or lack thereof, of its closing. 29:22 — Women hold between 19 percent and 20 percent of leadership positions in big companies like Microsoft, Google, and Facebook. Learn how we can help to increase that number in the near future. 35:29 — Menon’s active Facebook group brings STEM to the foreground, where it’s lacking in mainstream media, and amazing new products and ventures are often missed. Find out more about this community. 40:01 — Smore magazine loves receiving contributions from budding young scientists and even established career scientists. Menon reveals the ways you can get in contact and share your story.